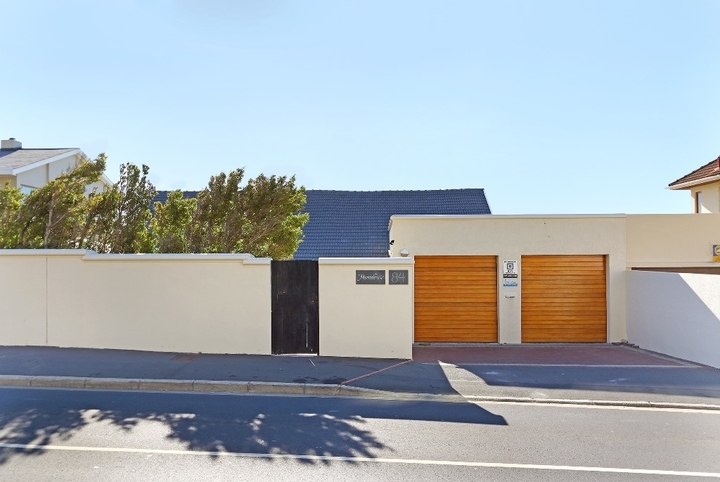 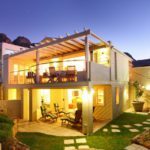 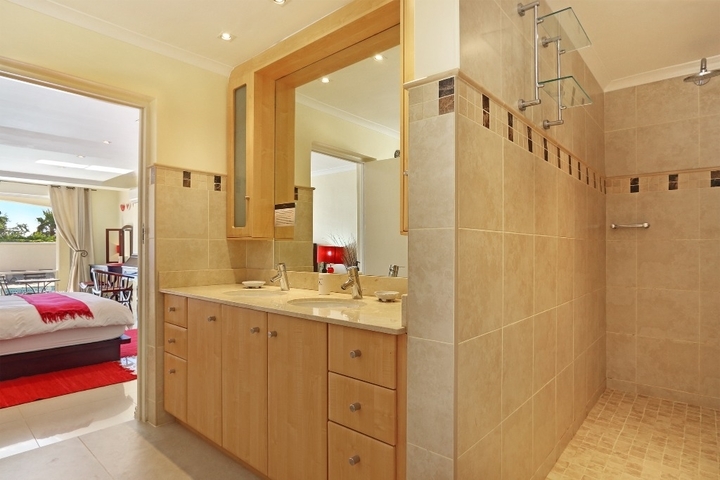 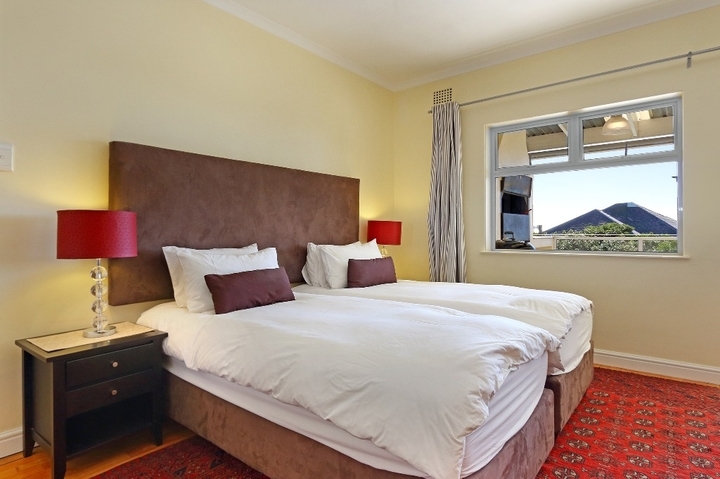 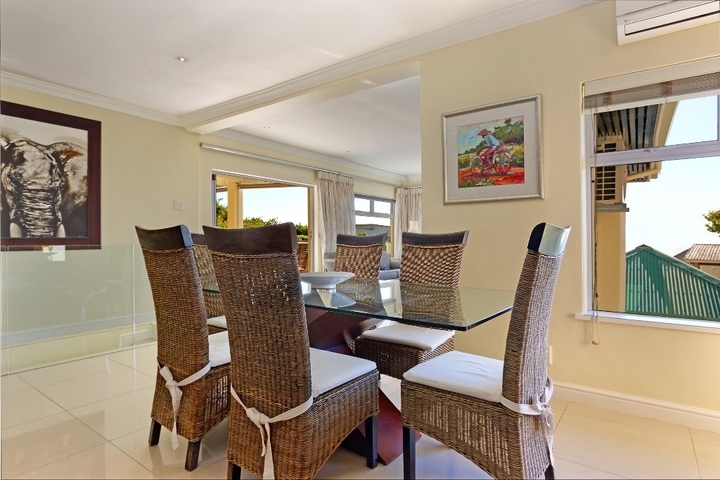 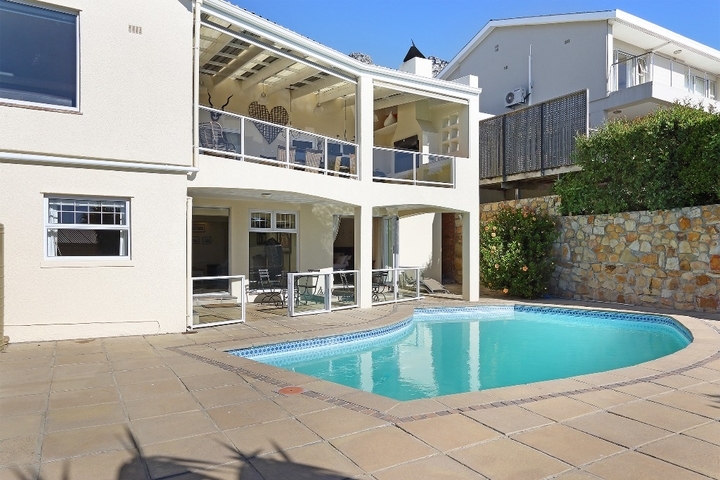 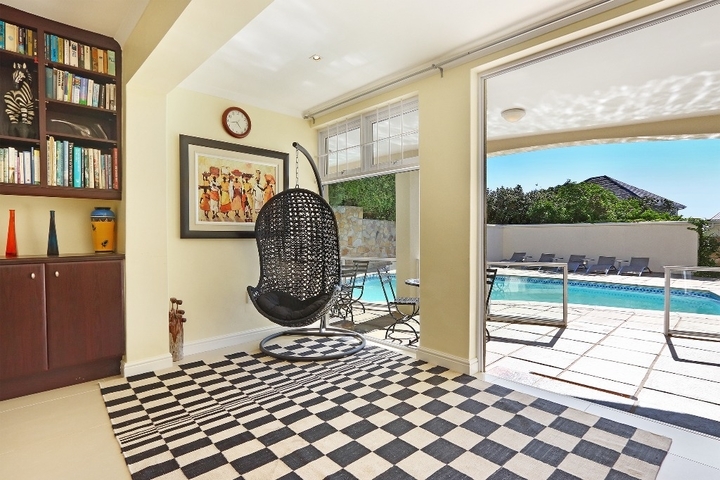 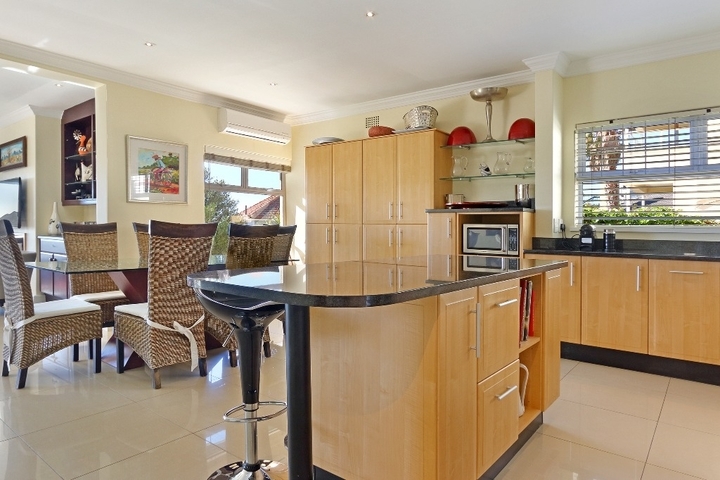 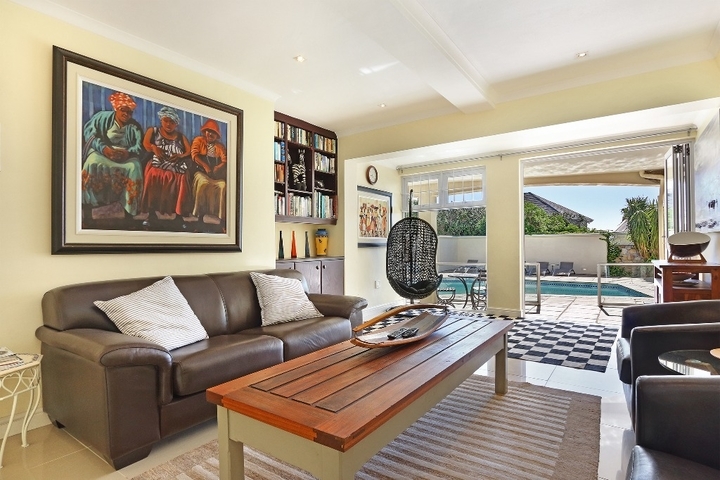 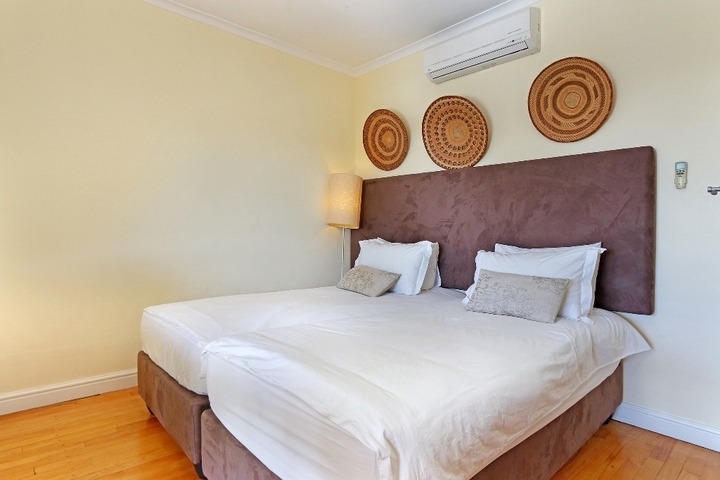 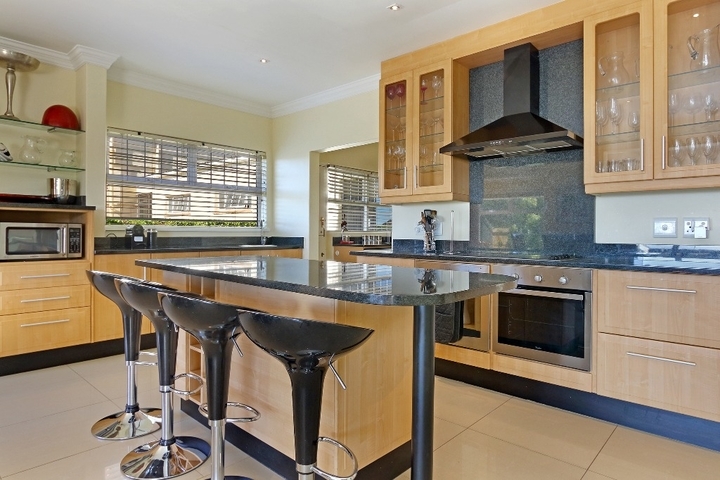 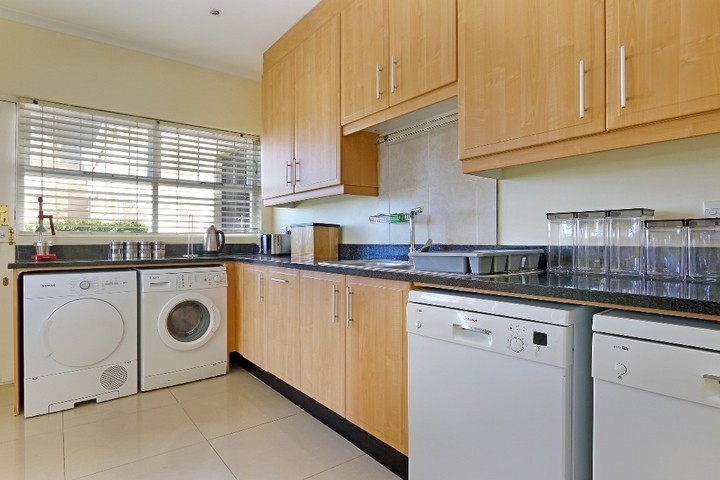 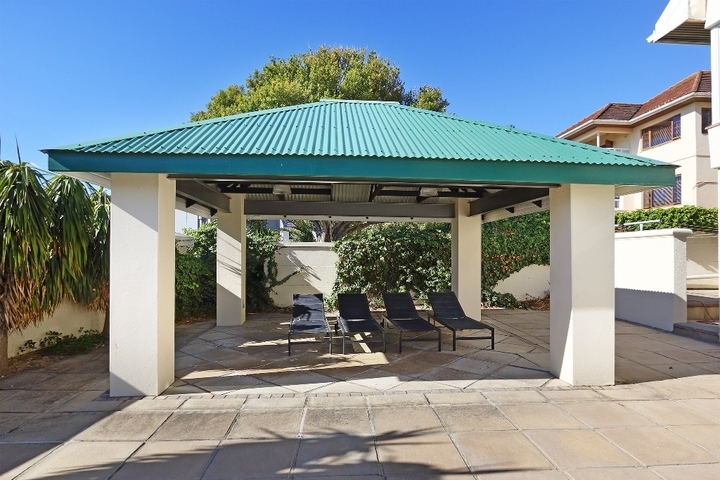 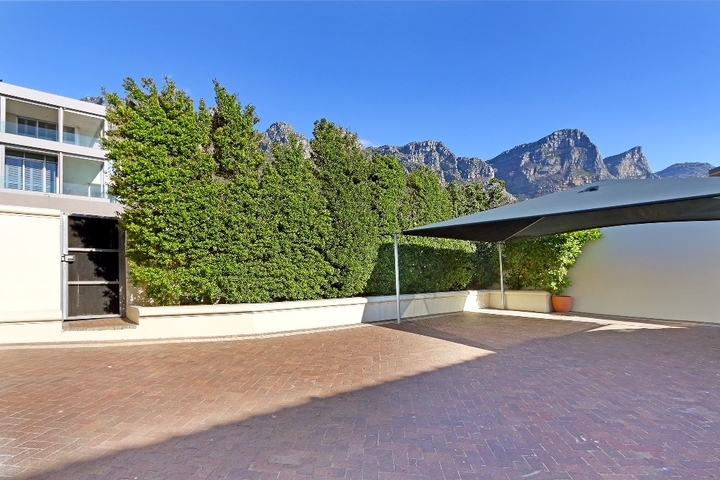 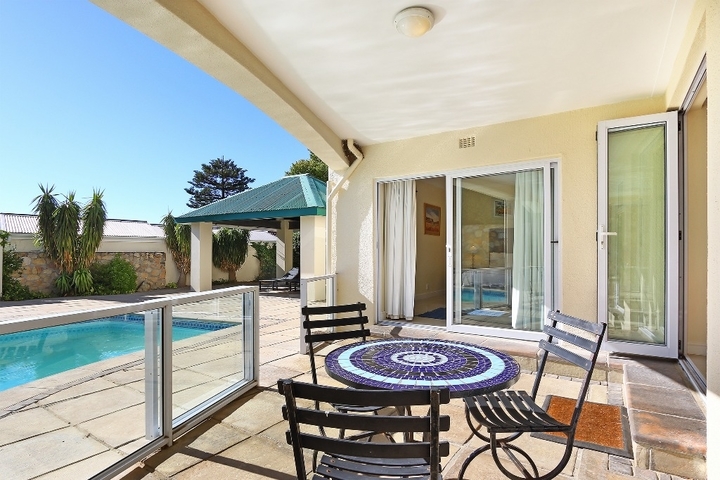 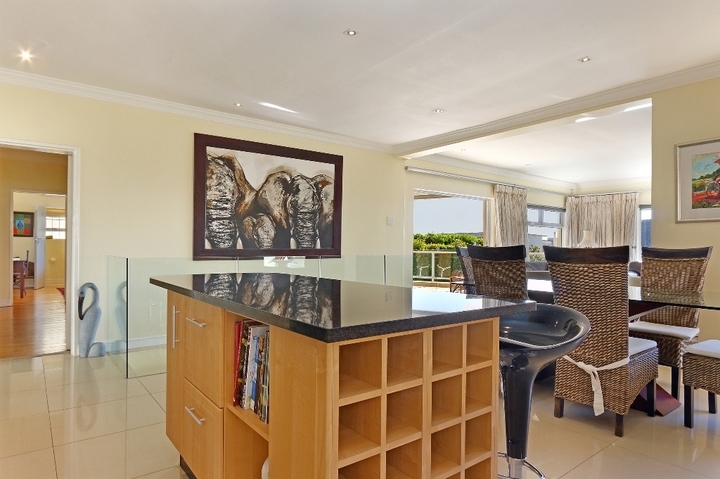 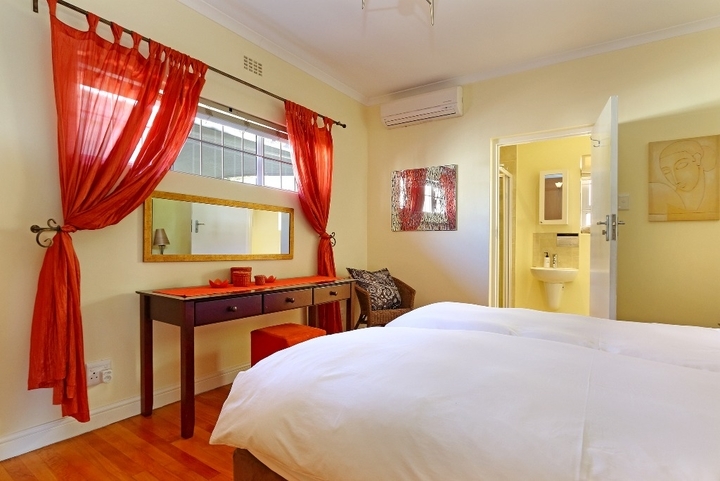 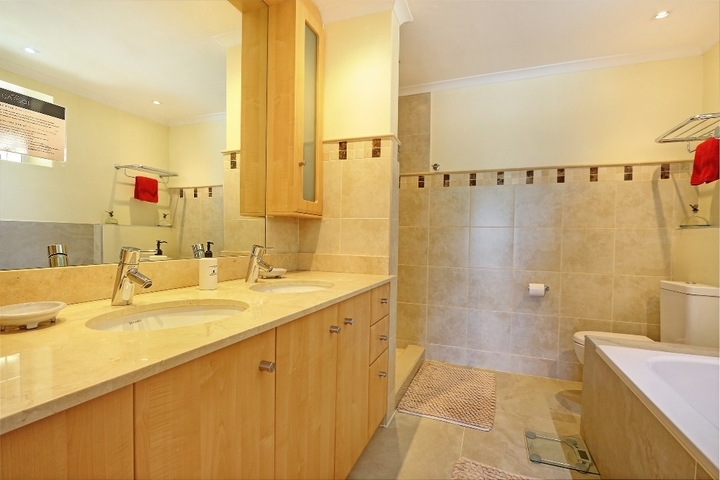 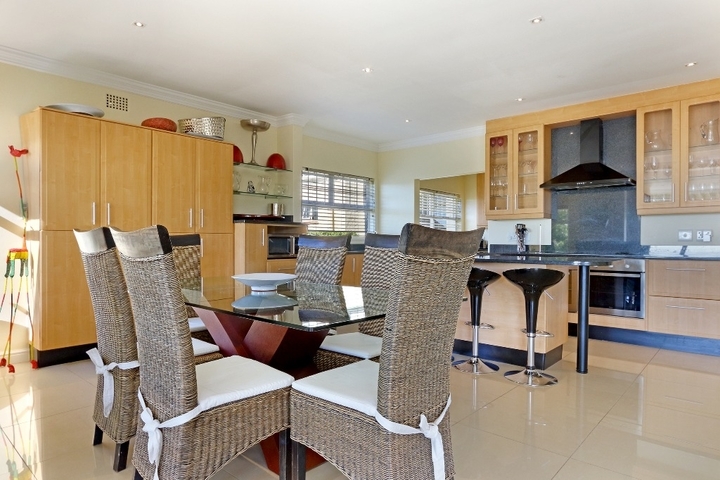 Merridew is a spacious Camps Bay villa that is stylish and bright on the outside yet warm and inviting inside. 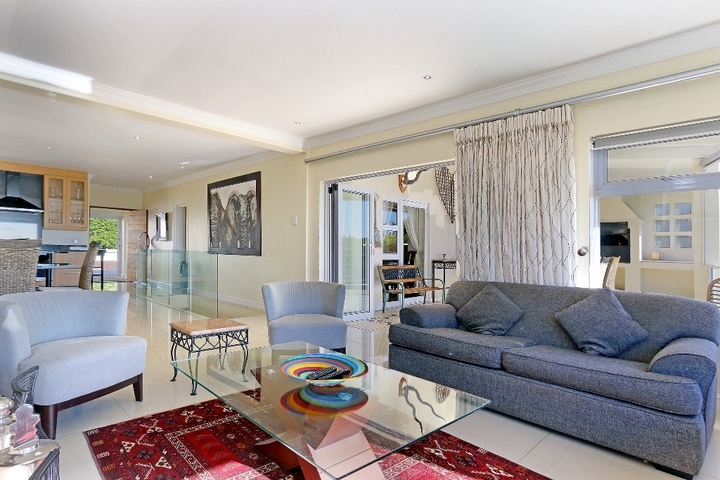 Consisting of six bedrooms, this Villa can comfortably accommodate 12 guests. 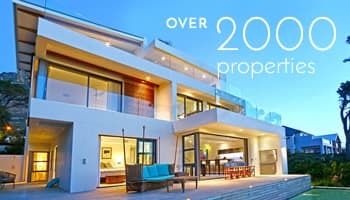 Centrally located in Camps Bay, Merridew is walking distance to Camps Bay beach and visit the bustling Camps Bay strip to enjoy its choice of restaurants, bars and boutiques. 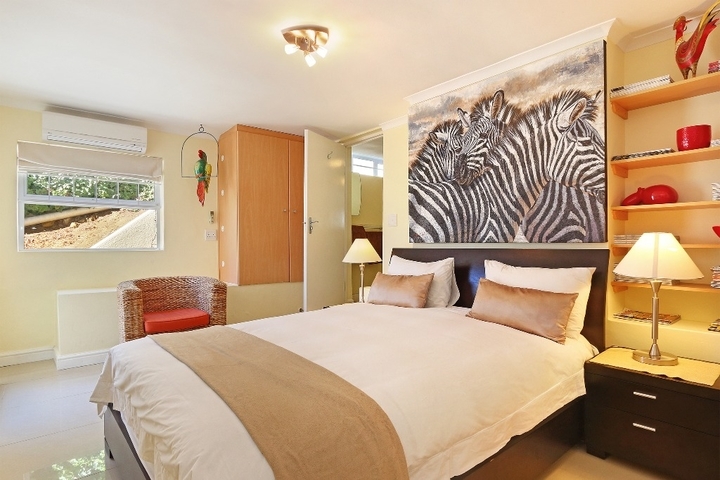 Local art and ethnic prints grace the walls, surrounding you with the atmosphere of Africa. 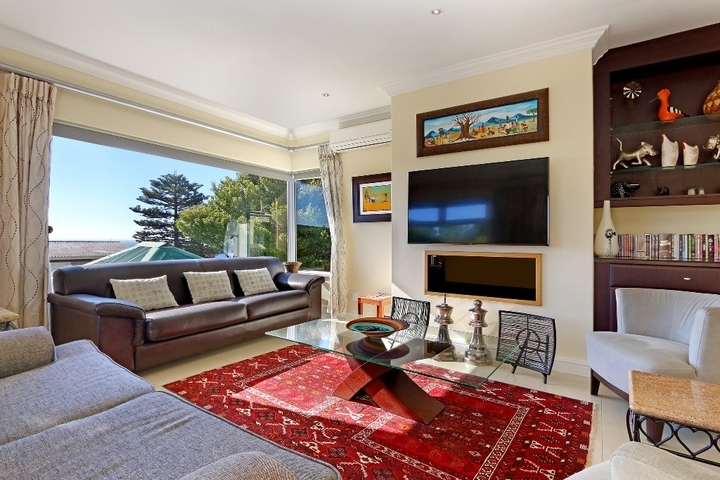 The open-plan living area is furnished with stylish leather couches, every piece adding to your experience of easy holiday living. 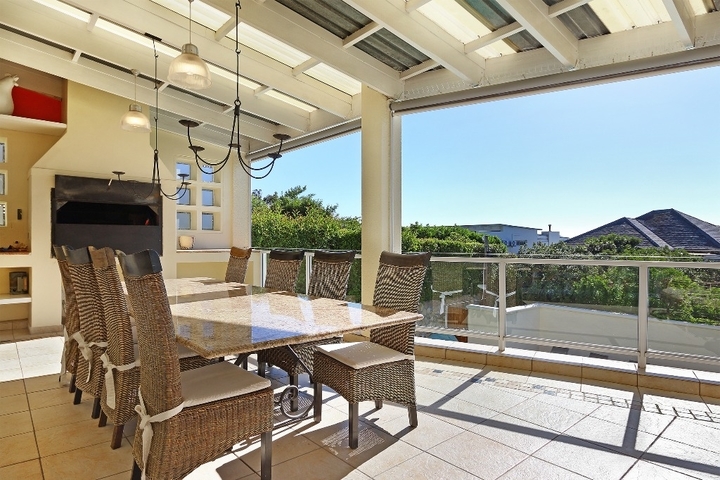 Here dining, relaxing and socialising on the balcony all flow effortlessly together. 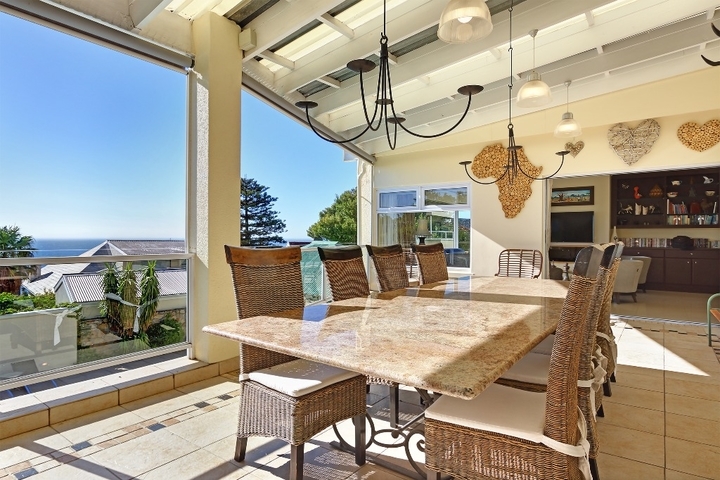 Perfect for the summer, glass doors open onto a covered balcony. 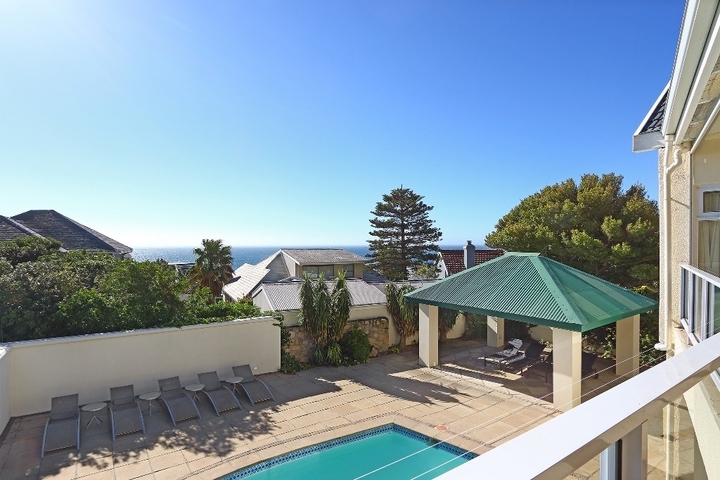 Invite guests to watch the sun go down over the ocean, enjoy an alfresco meal, or take part in a uniquely South African 'braai' (that's a barbecue!). 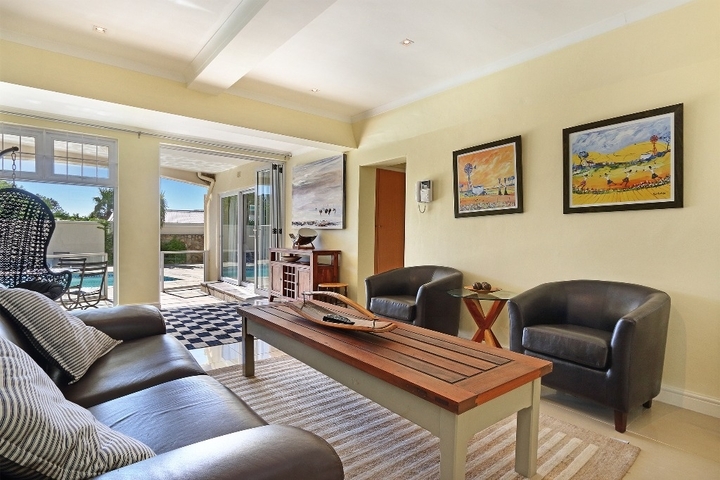 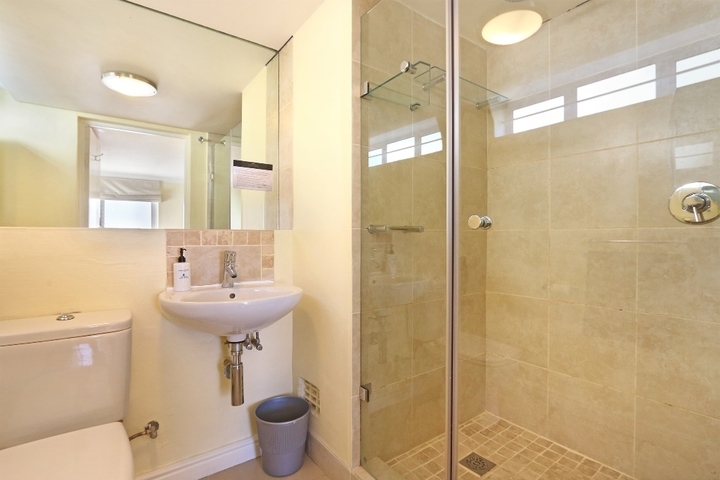 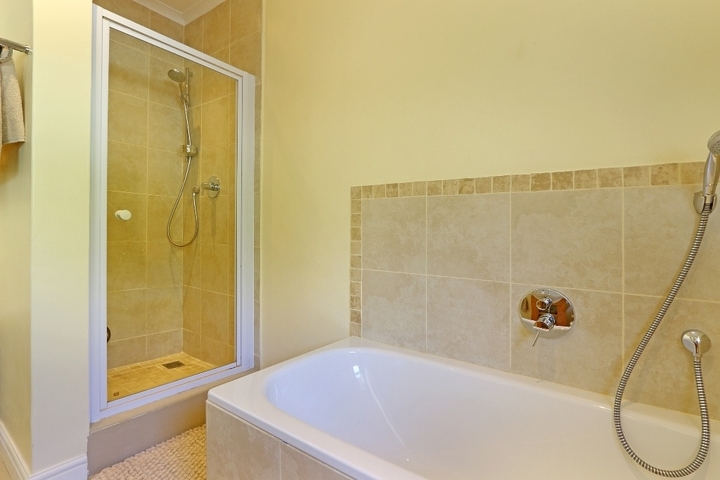 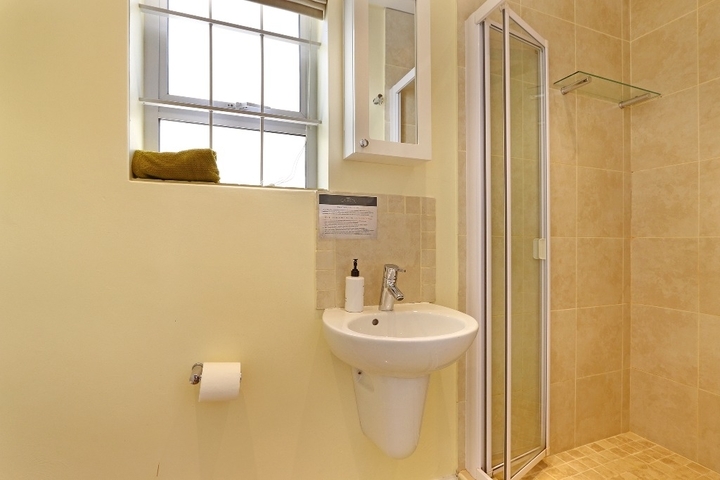 Guests wanting a little privacy can relax at a smaller downstairs lounge which opens onto the large swimming pool. 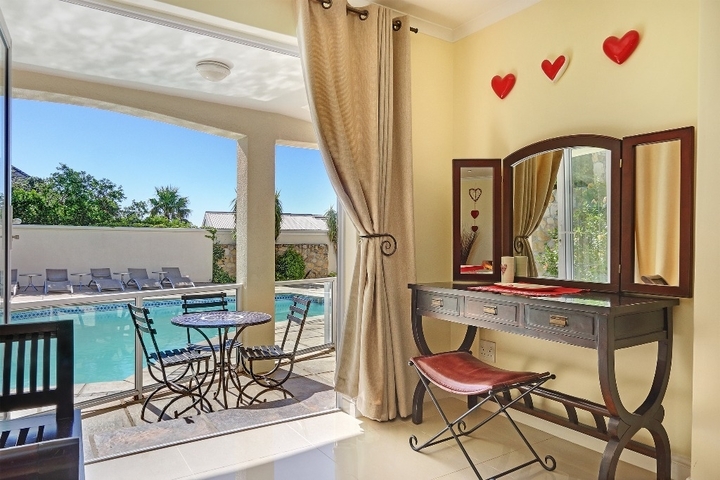 Guests can take up a sun lounger and while away their holiday, reading and sun-tanning. 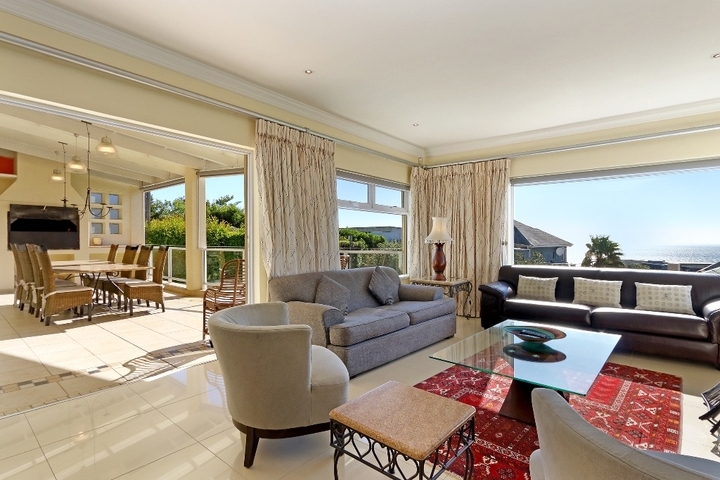 Families will love Merridew's various indoor and outdoor spaces, the large swimming pool, well-equipped kitchen and separate lounges. 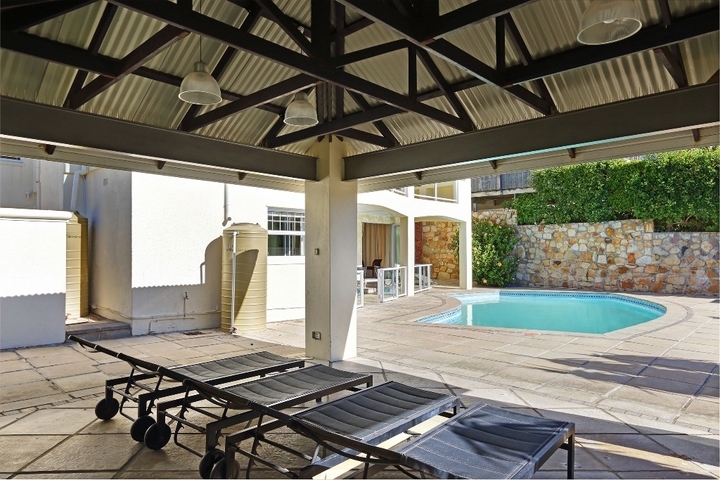 Access to patio & pool area. 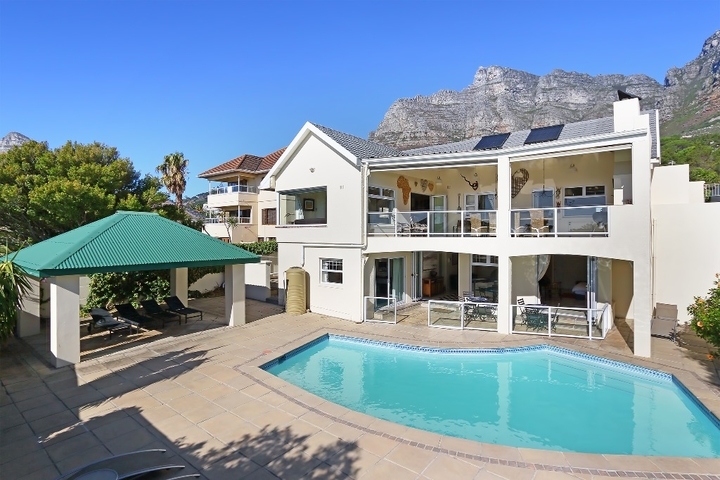 Merridew Luxury Villa has achieved what most Self-Catering establishments try to achieve: It truly feels like a home-away-from-home. 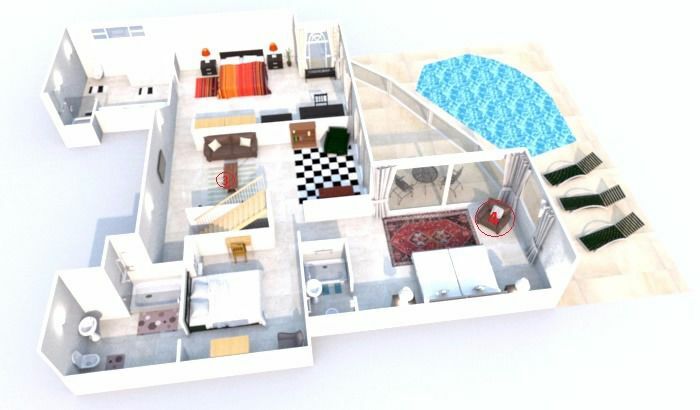 The Villa is large enough so that personal space is never compromised. 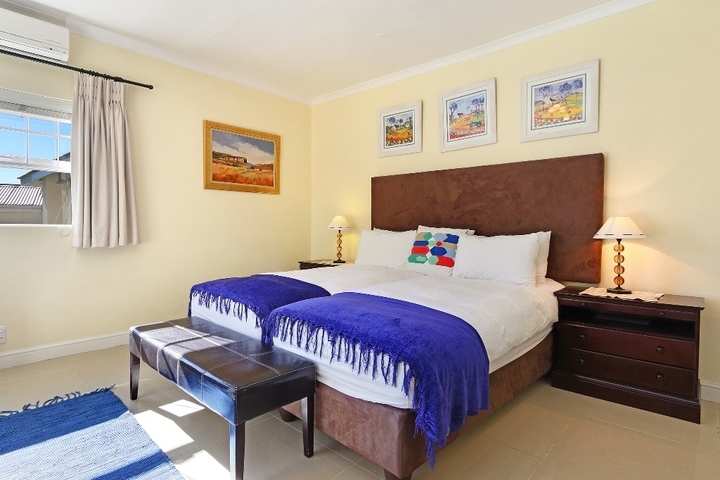 The rooms are all tastefully decorated with high quality, soft linens so that you feel right at home. 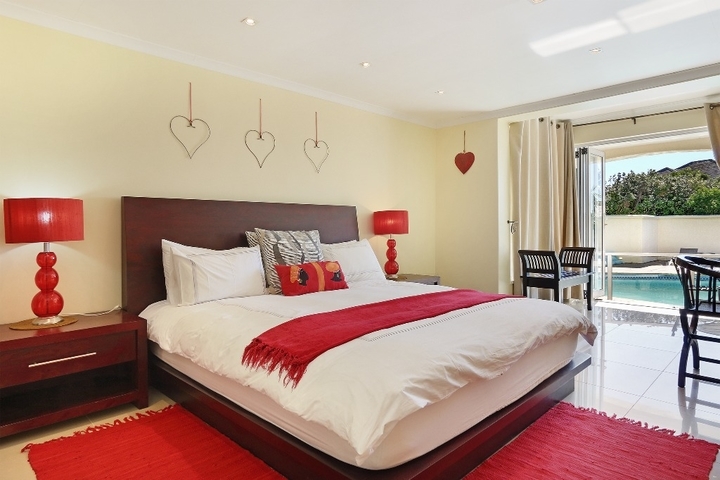 "Home away from home!" 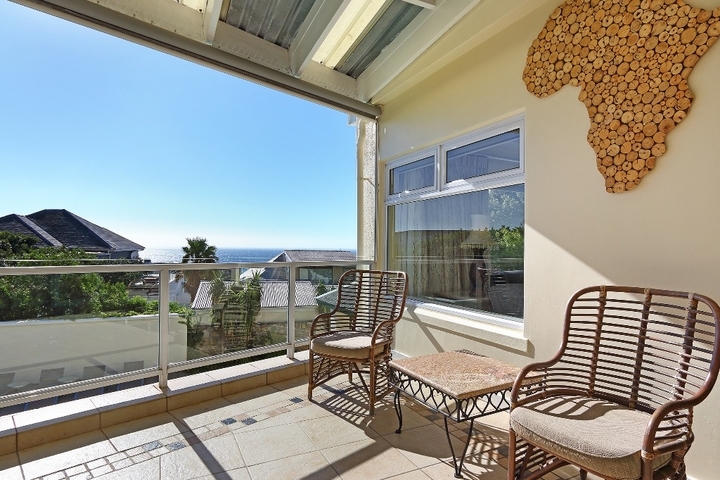 The location was ideal and the view was perfect. 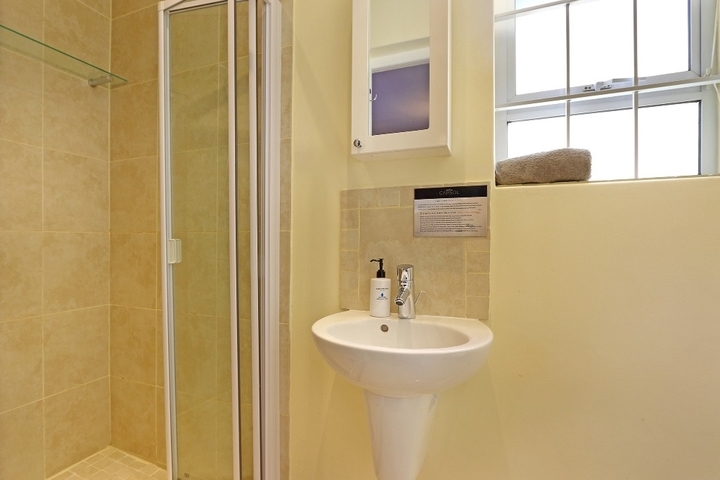 The support from the Capsol agency was second to none. 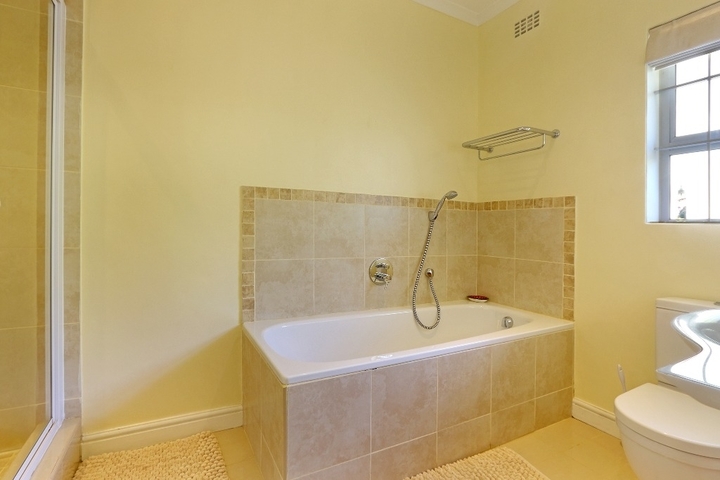 The house itself was spacious and offered all the creature comforts you could hope for. 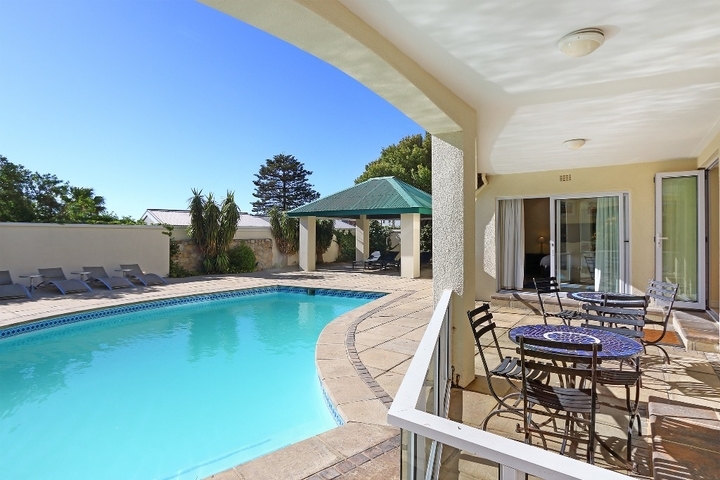 Unfortunately, the winter season deterred use of the pool! 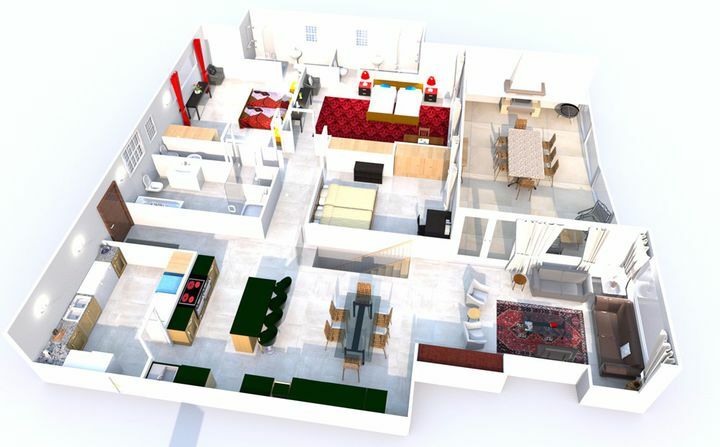 To help you get a better understanding of how MERRIDEW is spatially laid out, CAPSOL's designers have rendered a few 3D floorplans. 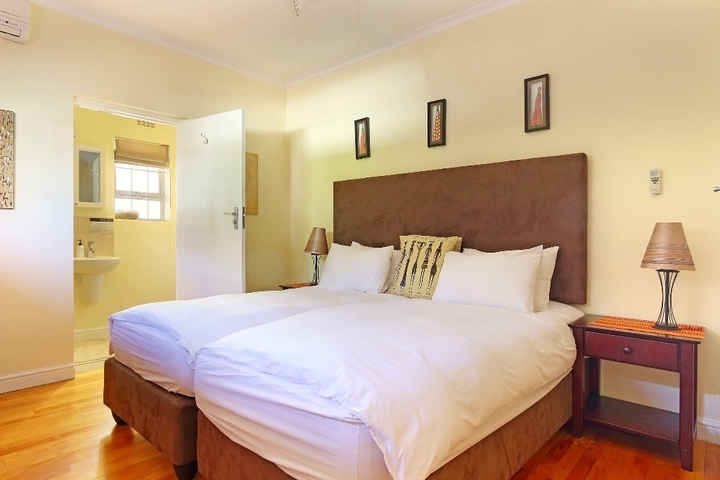 Ready to stay at MERRIDEW?